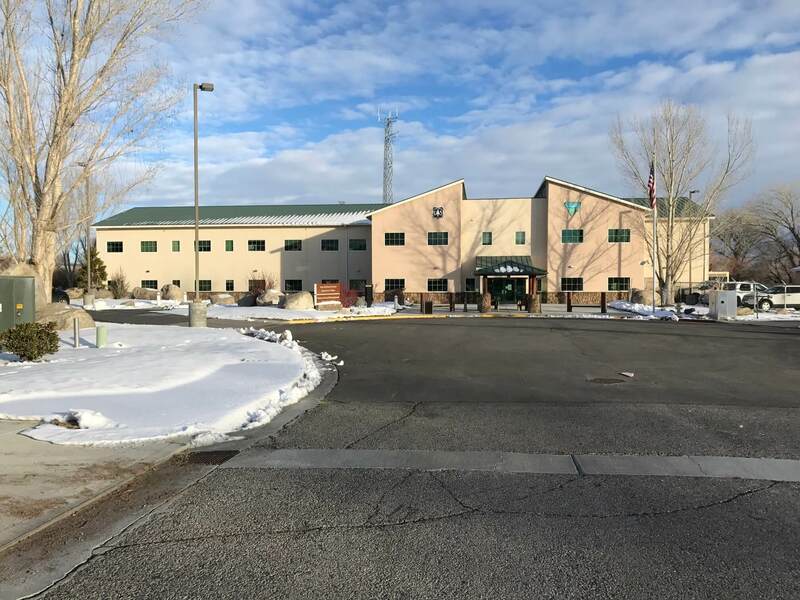 Located in Owens Valley, this facility is owned by the Bishop Paiute Tribe and provides office and warehouse space for the U.S. Forest Service and the U.S. Bureau of Land Management. The project is the first such alliance between a U.S. Federal Agency and a California Native American Tribe. The building’s architecture reflects the surrounding Sierra Nevada Mountain Range and includes native river stone collected from the area. The landscaping consists of indigenous plants and trees. The structure is two-story, wood framed with steel columns. Windows have a special green UV rating that gives the elevations an attractive appearance that compliments the green metal roof.